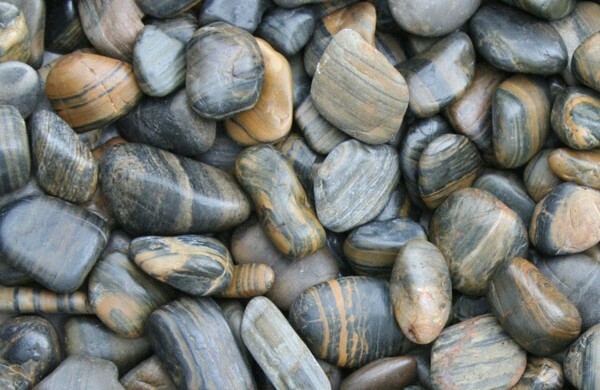 Polished Tiger Stripe Pebbles are available in 20-30mm sizing. 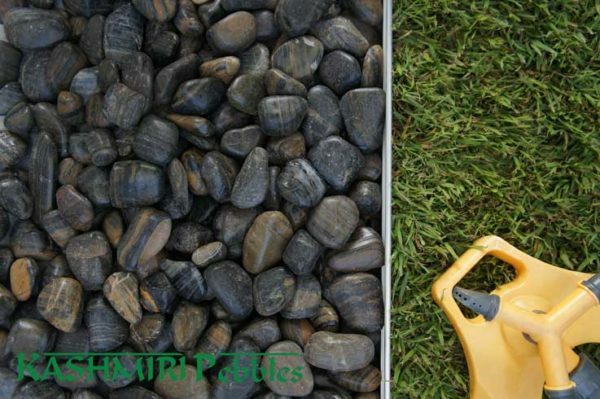 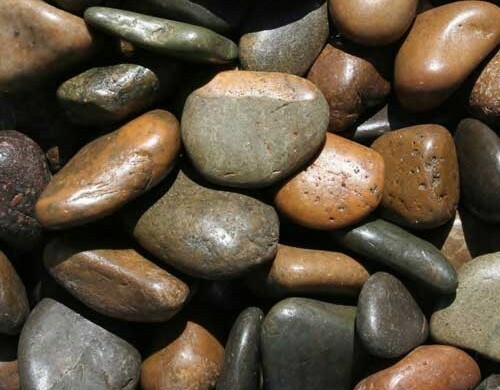 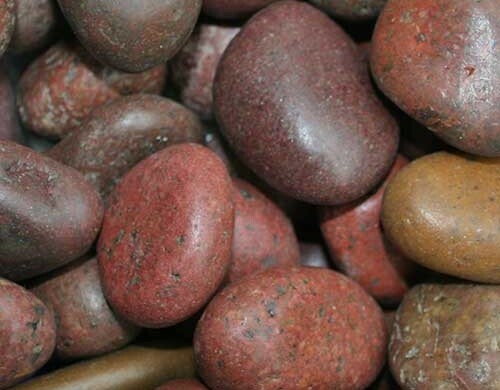 With a deep, rich and vibrant colour tone, Polished Tiger Stripe Pebbles are the perfect accent inclusion in your garden, water feature, large pot or feature area and look even more striking when wet. 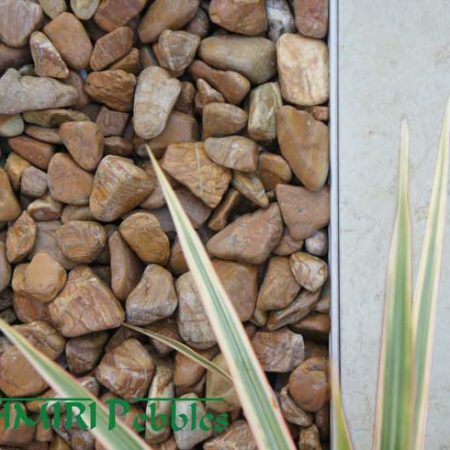 As the name suggests the tiger stripe toning mimics the black and gold colour striation of a tigers coat. 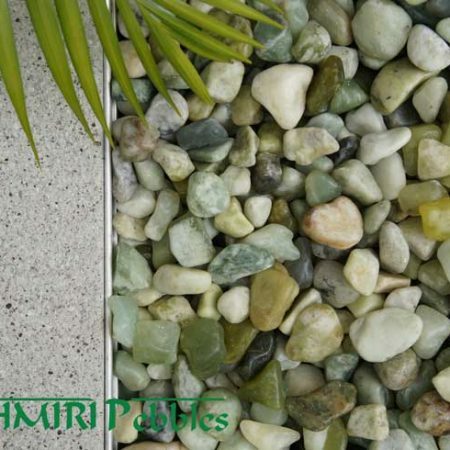 The fine colour detail adds an element of interest and warmth and looks striking in all landscape settings.